3D Printing & Additive Manufacturing, Rapid Prototyping, Product Design & Development Services | Dinsmore Inc. Leading the way in Additive Manufacturing, 3D Printing, Prototyping, and Product Design and Development. 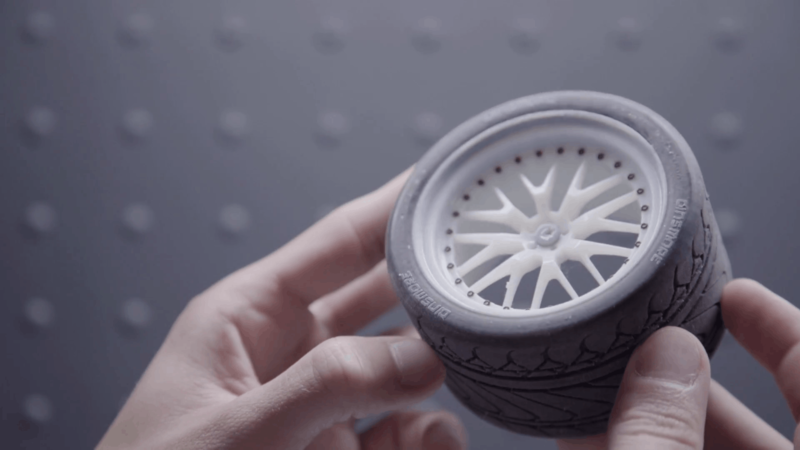 We remain at the forefront today, pioneering the use of innovative technologies for 3D Printing and Additive Manufacturing to drive our ability to anticipate client needs and respond quickly to ever-changing market and consumer demands. Our talented team, our commitment to being the go-to subject matter expert across an array of new and developing technologies, and client-centric approach drives our ability to continually provide our customers with consistent quality and competitive pricing. There are hundreds of moving parts for every project. At Dinsmore Inc., we’ll never drop the ball and will stand by your side until your finished product is everything you imagined. Allow us to be an extension of your product development process. 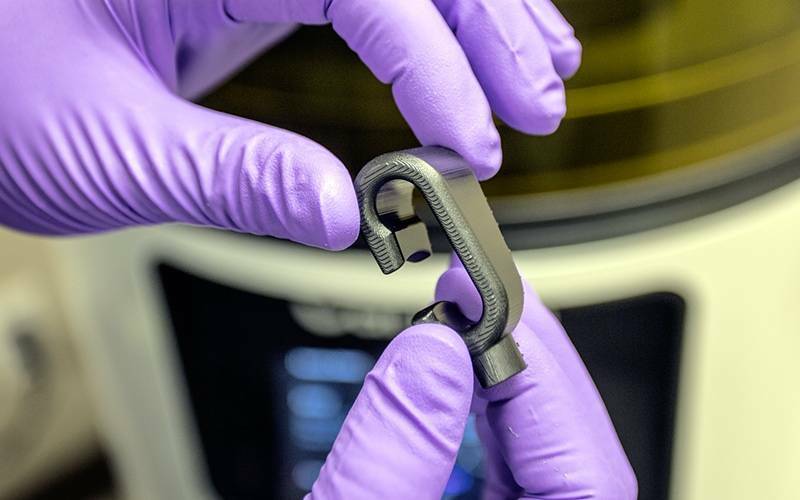 From prototype to production, we assist with each step to ensure that everything from the additive manufacturing technology to the type of materials are the best fit for your unique application. 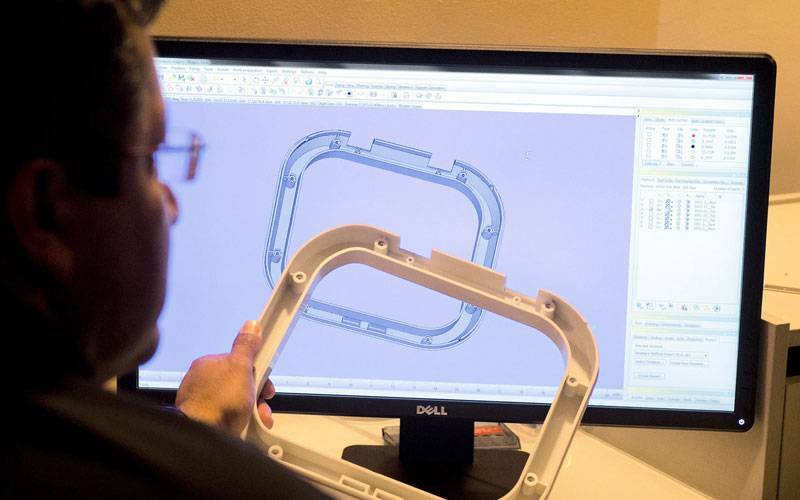 As a rapid manufacturing company, we use cutting edge 3D printing technologies and are equipped to ensure that your final product meets your standards by also offering CNC Machining, Injection Molding, MC2 Plating, and Plastic Casting. We are more than a prototype design company, our commitment to provide custom 3d printing to produce repeatable and consistent parts gives us the ability to help you determine the trajectory of your project’s timeline, ensuring that you receive your parts on time. How can 3D Printing solve real issues in the Medical Industry? Our goal is to educate innovative medical professionals. 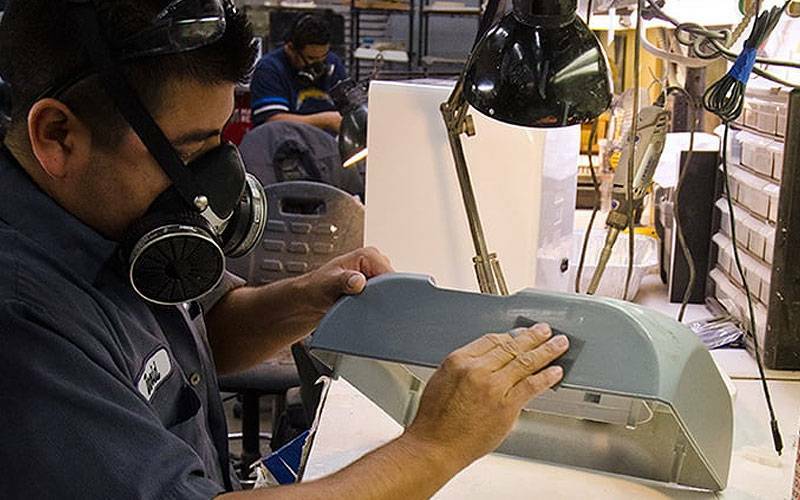 Behind every Dinsmore product and service is a team of people who share a passion for creating the highest quality rapid manufactured products. Over 16 years of leadership and experience are why engineers worldwide have come to depend on Dinsmore, Inc. as the service provider they can trust.